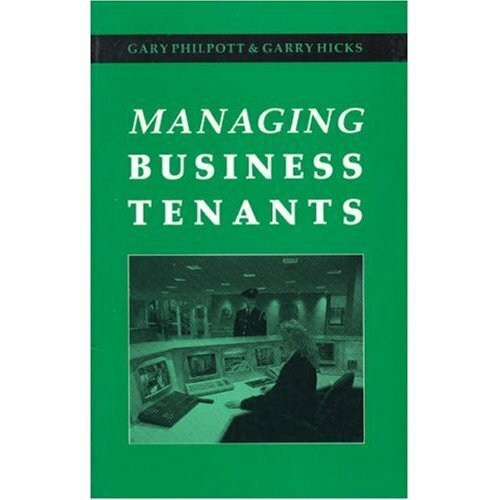 If you need to know about managing business tenants, then you need this book. It is directed at all professionals involved with business leases whether as investment managers, lenders, accountants, property managers, surveyors or lawyers. 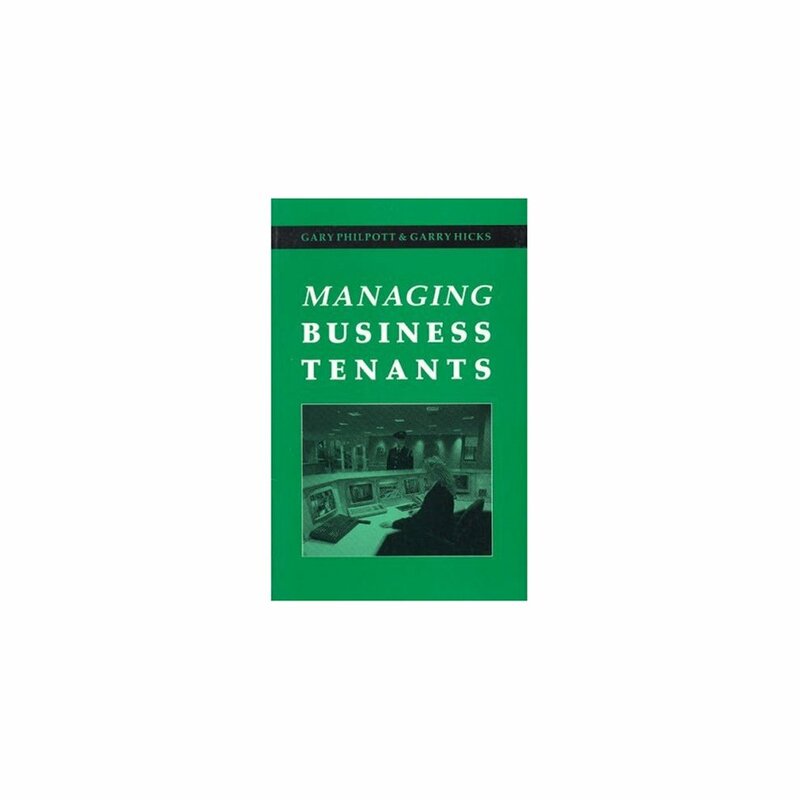 Where there is a business lease problem, this book puts you on the right track to a commercial solution.